While I'm not quite sure what TKDJS stands for, we do have some new music for you from their camp. The NYC-based trio are gifting their ..
DJ and production duo Man & Woman came together a couple of years ago and have been stirring up their local Washington DC scene with sweet .. 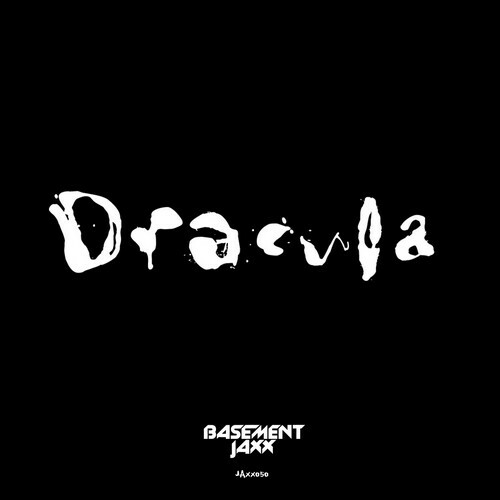 If there's one act in dance music that deserves more praise, it's Basement Jaxx. Sure, the UK duo have had their fair share of hits during .. If you've not heard of Skin & Bones then let me introduce you to a rising Australian duo: they have only a few original tracks and podcasts ..
House music and disco pop collide on Mark Knight's remix of Basement Jaxx's "Never Say Never"
Mark Knight loves to support his fellow Brit, carefully using his impressible influence as one of house music's most authentic producers to turn ..
After an almost two year silence, Basement Jaxx returned to the dance music world with "Back 2 The Wild" earlier this year. Now the London-based .. Although "Money", The Drums' first single off Portamento, was released back in August of last year on Island Records, Basement Jaxx silently ..
Hi, I just joined this blog and gonna share some electro bangers with you. I will start with the new Basement Jaxx. They just released a new song, ..